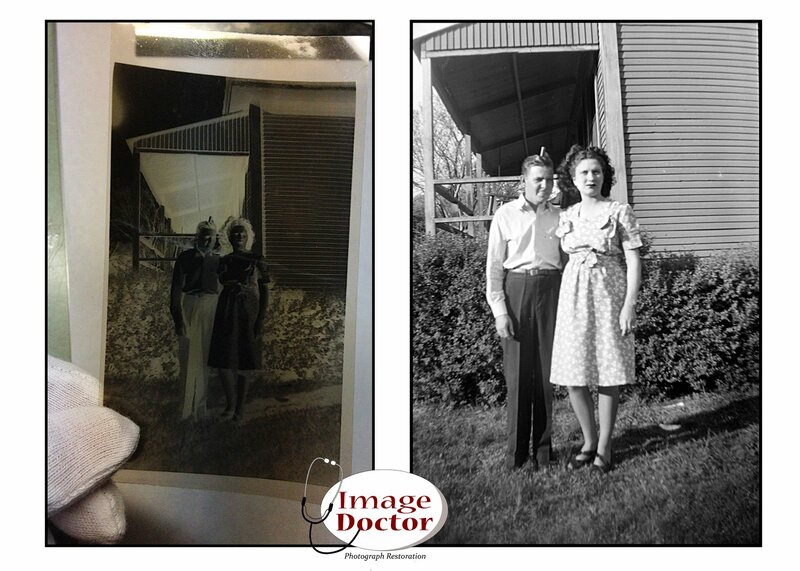 Image Doctor is the “Go To” source for many museums, historical societies, state and county governments for photographic displays and restoration. Image Doctor Media is open to the public and all are welcome. Please stop buy our shop inside our Camera Museum in McDonough, Ga and see how Scott and his team can turn some of your fading and damaged family photographs into beautiful, treasured family heirlooms. We can also convert all of those old family video tapes to DVD and PRINT your digital files.